With Chicago collective SaveMoney plotting to takeover the hip-hop game while bringing some much-needed attention to their city's unique underground hip-hop scene, one of the collective's standout member Kami de Chukwu is quietly making a name for himself. 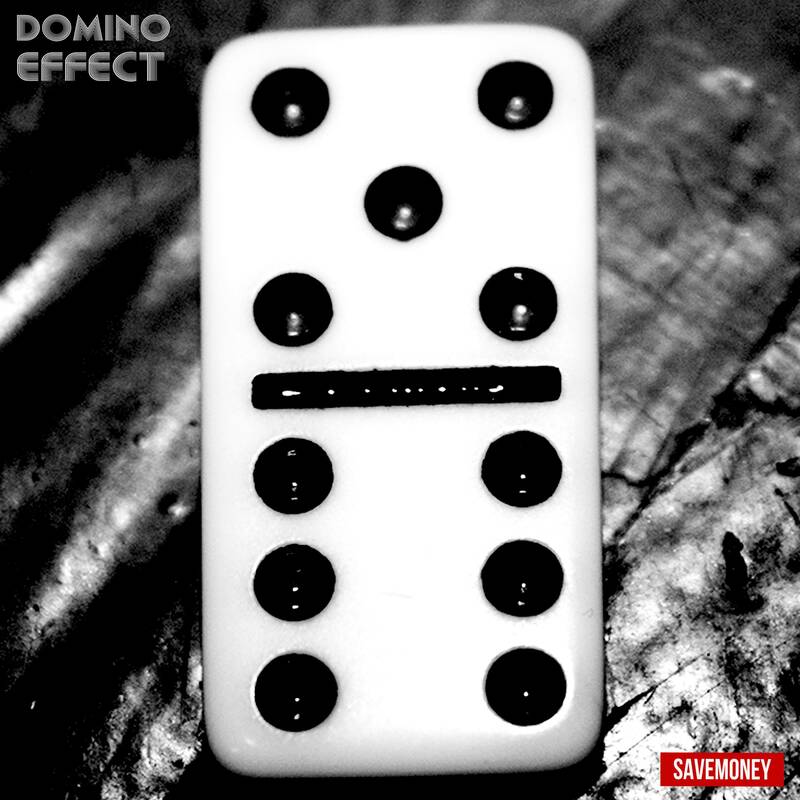 Still riding high off the release of his debut solo project, Light, Kami de Chukwu and SM affiliate Sterling Haze linked up with up-and-coming Chicago producer COLDeSACK for the heavy-hitting collborative track "Domino Effect". No strangers to tag teaming on tracks, Kami and Sterling match hungry and intense rhymes over COLDeSack's sparse soundscape. Check out "Domino Effect" above and if you haven't already grab a free download of Kami's freshman release which features production from ThemPeople, Groundislava and Thelonious Martin, XXYYXX and guest spots from Joey Purp, Chance The Rapper,Vic Mensa (of Kids These Days) and many more.